In 2003, the Benson family began their active involvement in Global Missions as Aimers to the island of Madagascar. After experiencing the incredible revival taking place in Madagascar, the Bensons felt that the Lord was leading them to carry His Truth to Central African Republic and continue to build upon the foundation that Missionary Randy Adams, Area Coordinator of West Africa, had begun in 2002. Responding to the leading of the Spirit, they applied for an Intermediate Missionary Appointment to this nation. They were appointed by the United Pentecostal Church as global missionaries to the Central African Republic in February 2007. The Benson family arrived in Togo in December 2008 to begin their first 4 year term in West Africa. They immediately began studying the French Language by attending language school, as well as private tutoring. As their language progressed, they were able to further their involvement in the work in Togo through both teaching and evangelization in several capacities: Bible School, Crusades, Seminars, Sunday School, Ladies Ministry, Children’s Ministry, as well as Radio Evangelism. The Bensons feel that their time in Togo, as well as Madagascar, has been invaluable to the plan of God for their lives, preparing them for the work in the Central African Republic. 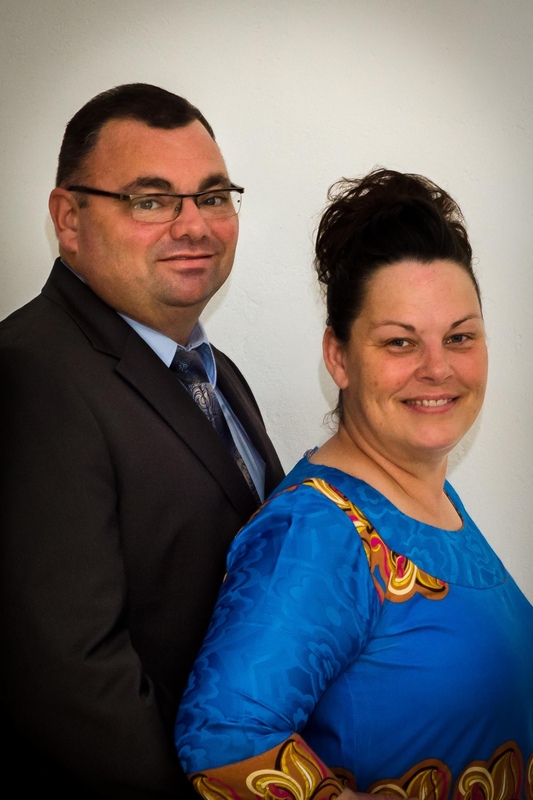 The Bensons will be the first UPCI resident missionaries in this nation. They are scheduled to begin their second deputation in January 2013, and they hope to arrive as resident missionaries in Bangui, Central African Republic in late 2014 or early 2015. Mike’s birthday is October 16th and Danan’s birthday is September 2nd.